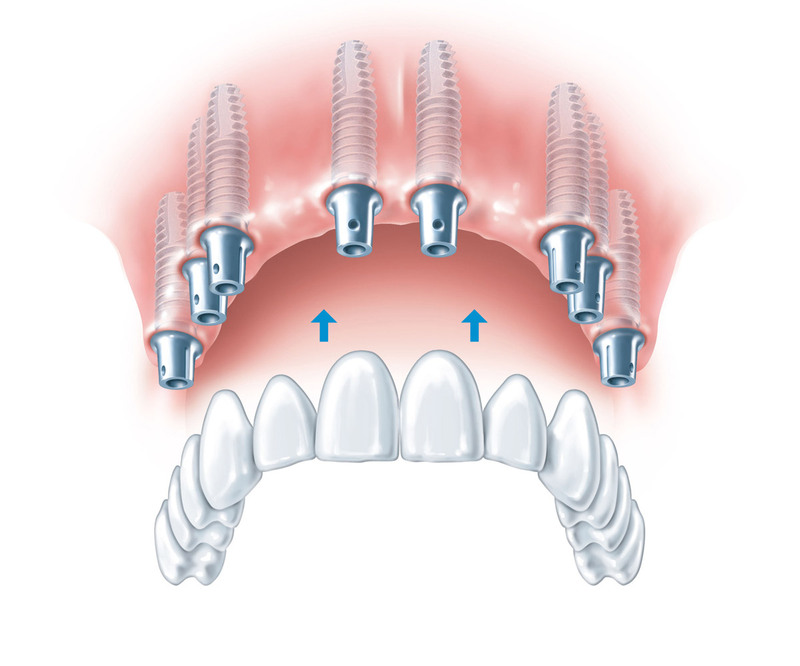 How to sustain the implants in the long term with an aesthetic prosthetic result ? 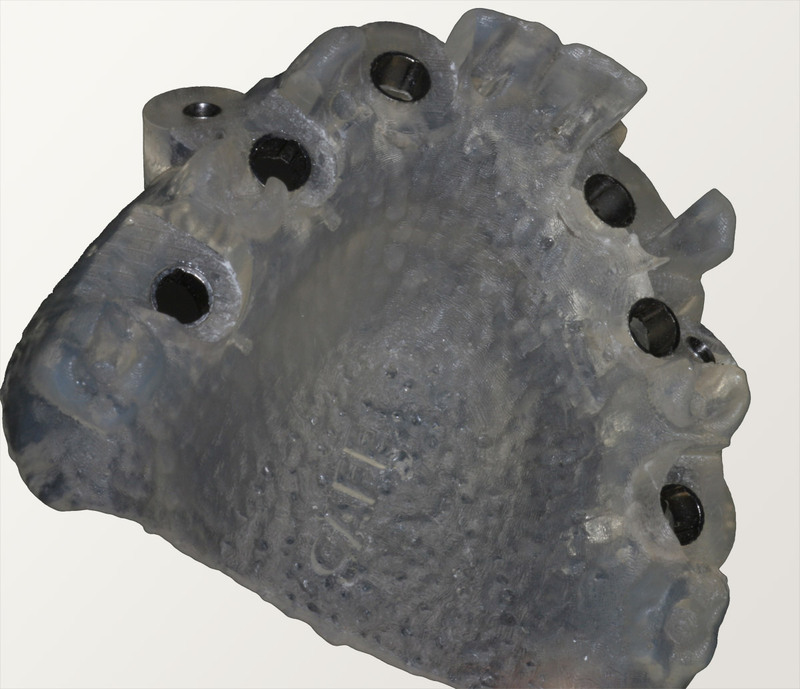 Are zygomatic implants without bone grafting possible ? Can a cure be taken into consideration? Your dental surgeon is a medical practitioner who is the best person to give you advice on prosthetic and implant rehabilitations. If he doesn’t install implants, you should seek advice from other medical practitioners. 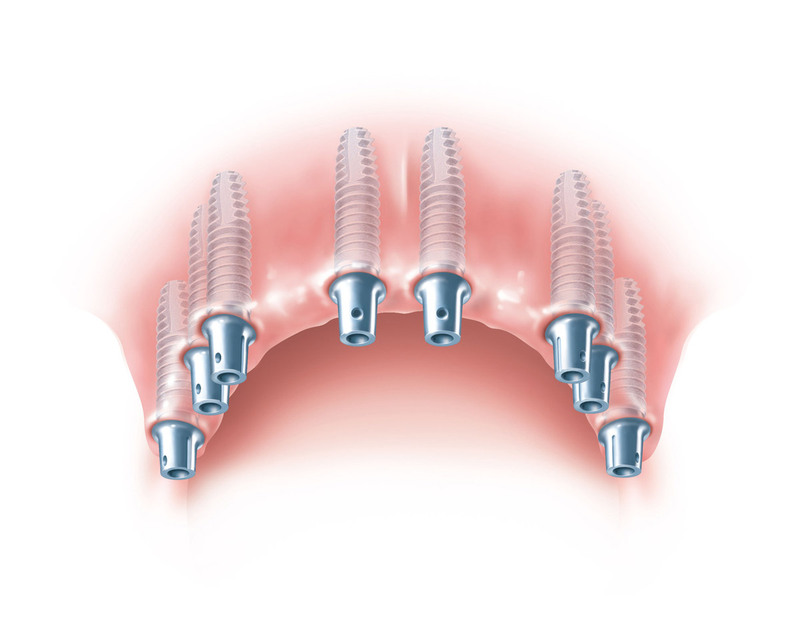 This page is intended to give you information about implant treatments. The main purpose of showing these pictures is to provide you with a better comprehension of our medical techniques. Each picture outlines aspects of a unique and different clinical situations and could not possibly be transposed. 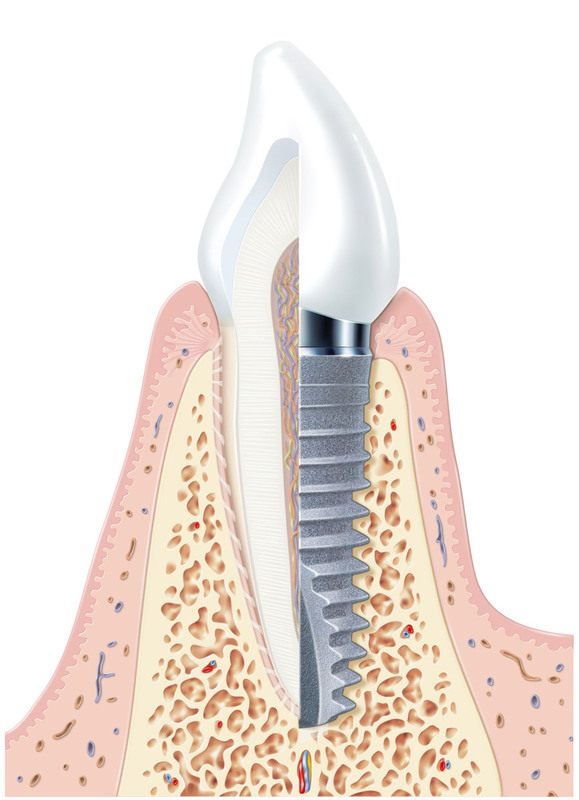 The implant is an artificial titanium root which replaces the natural tooth root. Its titanium structure is biocompatible, meaning it is tolerated by the body. 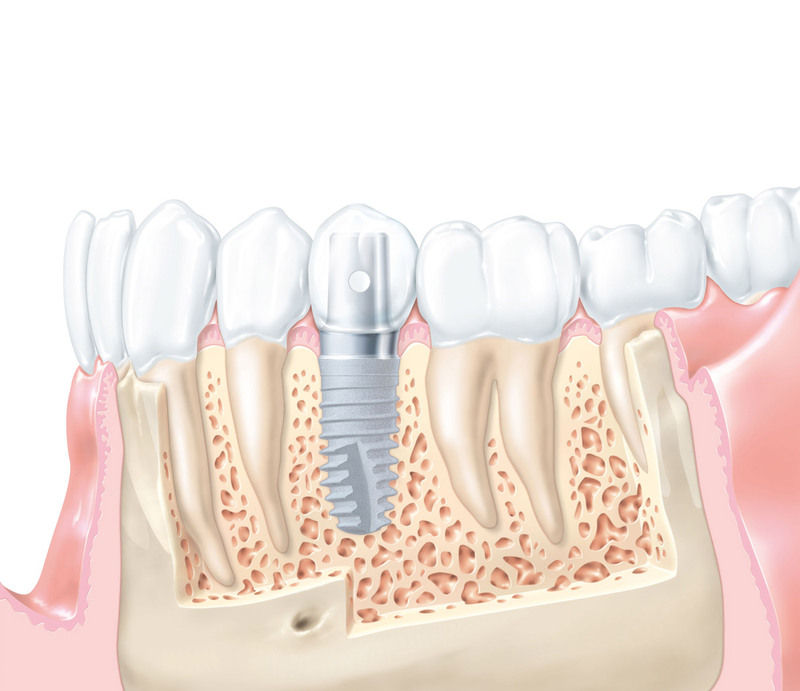 The implant is placed in the bone tissue that normally surrounds the teeth roots. The crown that replaces the tooth is thereafter attached to the implant. 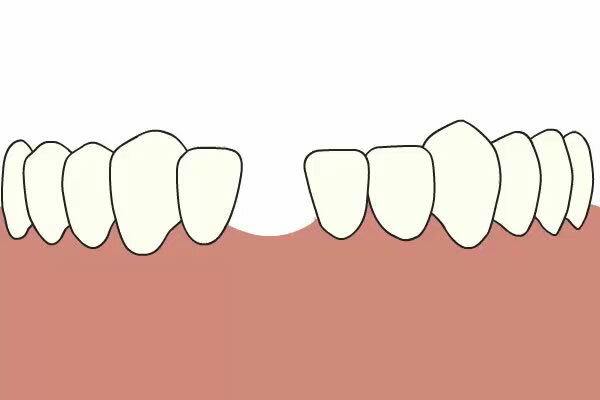 Implant rehabilitation is a natural tooth replacement technique that does not compromise the vitality of adjacent teeth. Implants placement preserves the supporting bonne tissue. 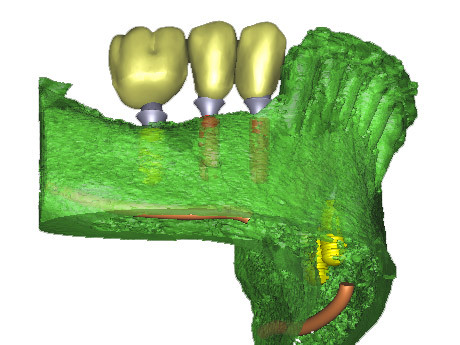 Implants allow a comfortable prosthetic rehabilitation, similar to the natural tooth. This technique is reliable and a common practice in France since the 80s. 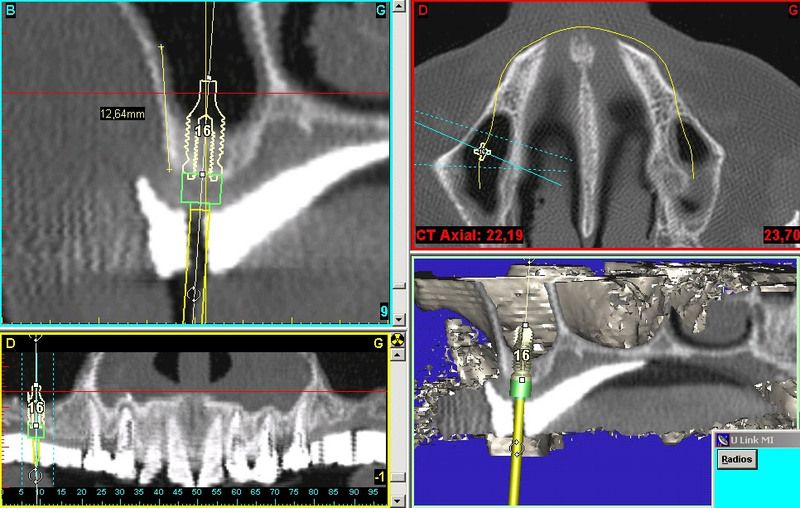 The implant does not compromise the vitality of adjacent teeth. We need to make sure that the existing teeth are in good condition, it would not be reasonable to consider an implant treatment if the adjacent teeth prognosis is compromised. We offer full medical treatment. An optimal aesthetic result, especially in the anterior region can require bone and tissue modeling. When tooth loss has happened a long time ago, bone remodeling is necessary before or during the implant placement: this is the pre-implant surgery field. In some cases it is possible to perform all these treatments during the same surgical time in an operating room under local or general anesthesia. You can contact my assistant by e-mail or phone, he will give you a list of the required medical examinations before the first appointment. A prescription for a jaw scanner will be sent to you if it is necessary. This test will allow us to organize the treatment plan in accordance with your prosthetic request. How does the surgery function? 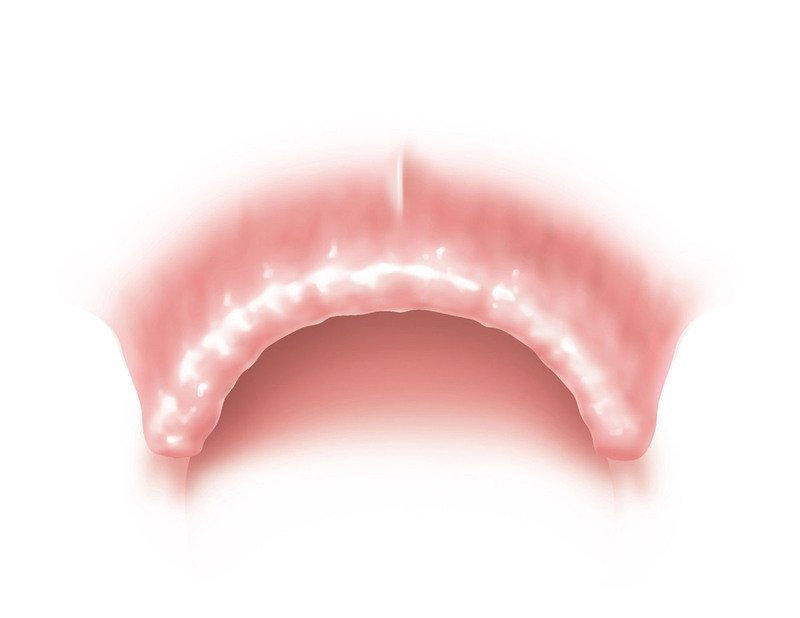 We are specialized in total or complex implant rehabilitation of the maxilla and mandible. The implants position is determined in advance according to the final prosthesis via a surgical guide that has been analyzed from the computer scanner data. Implants position is preset via computer according to a radiologic guide which simulates the definitive prosthesis. 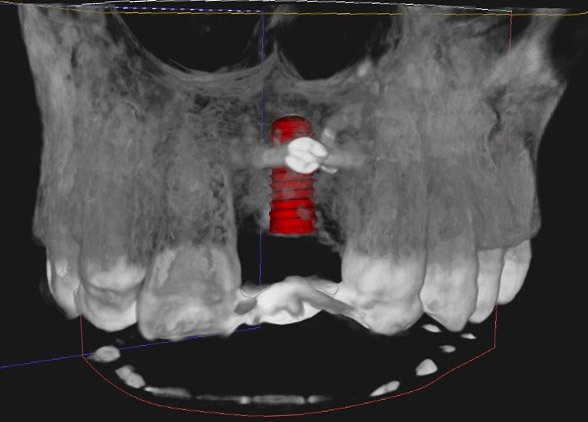 The implant (here in red) is positioned via computer according to the guide which simulates the definitive prosthesis. Depending on the number of implants, anatomical situation and associated treatments that could be performed during the same surgical period (bone, mucous or dental), the operation may be performed under local anesthesia, under intravenous sedation or under general anesthesia. In some cases hypnosis treatment is also possible. In all cases the surgical operation will be performed in the operating room in a personal and technical environment that meets the recommended safety standards for any facial bone tissue surgery. A guide permitting a precise and preset position of the implants. An environment that meets the highest standards of quality and safety in the field of facial bone surgery.